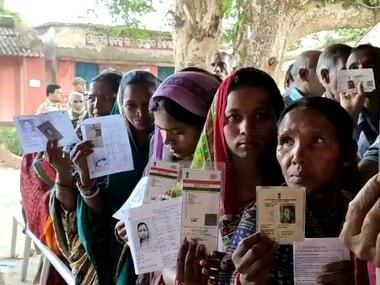 Odisha Assembly Election 2019 Voting LIVE Updates: Till 2 pm, Odisha recorded a voter turnout of 32.82 percent. 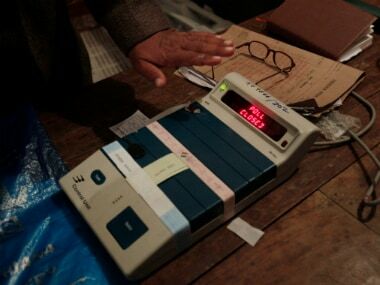 Dhenkanal constituency recorded the highest at 37.67 percent, and Bhubaneswar continues to lag at 27.17 percent. 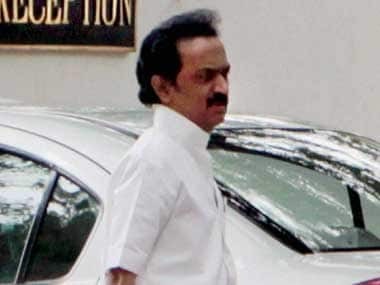 South States Lok Sabha Election voting LIVE updates: At 4 p.m., Tamil Nadu has recorded a voter turnout of 52.18 percent, Karnataka of 49.57 percent and Puducherry of 58.77 percent. 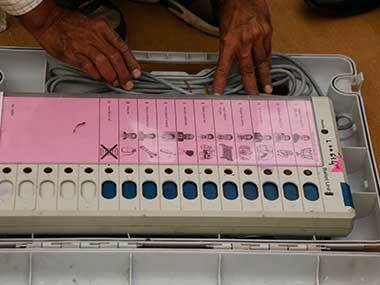 Opposition parties on Sunday held a meeting to discuss the issue of EVM malfunctioning and said they will approach the Supreme Court again to demand that at least 50 percent of paper trails be verified with EVMs. 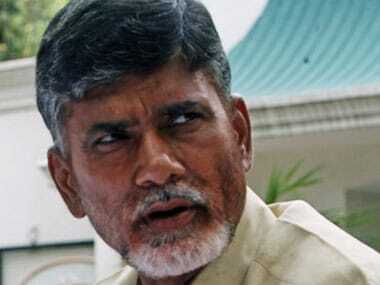 Andhra Pradesh Assembly Election 2019 Voting LIVE Updates: After YSRCP chief Jagan Mohan Reddy alleged that Chief Minister Chandrababu Naidu had threatened the Election Commission, TDP released a video of Naidu's meeting with Chief Electoral Officer Gopalkrishna Dwivedi, in which he lodged a protest claiming that the poll panel was biased towards YSRCP. 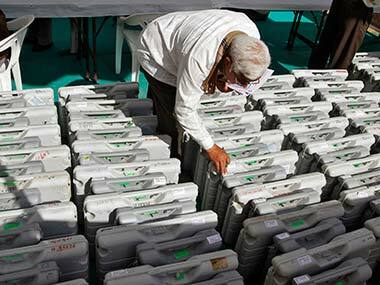 Election Commission is likely to hold re-polling in at least 35 booths in Uttar Pradesh's Kairana. 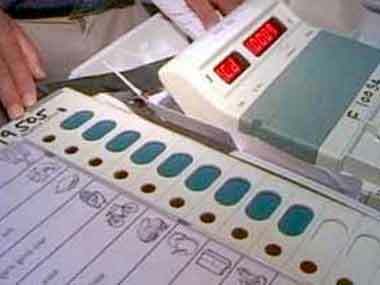 After polling ended in the Palghar Lok Sabha by-elections on Monday night, a polling officer in Maharashtra broke protocol and transported the confidential Voter Verifiable Paper Audit Trail (VVPAT)-Electronic voting machines (EVM) by his private car to the strongroom, early on Tuesday. 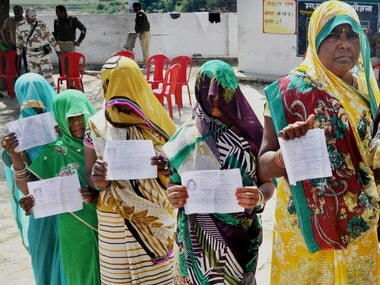 Forty-three percent voters cast their mandate in the Gorakhpur parliamentary constituency on Sunday while Phulpur recorded an even lesser 37.39 percent turnout as the crucial bypolls to the two Lok Sabha seats were held peacefully, the state election officials said.